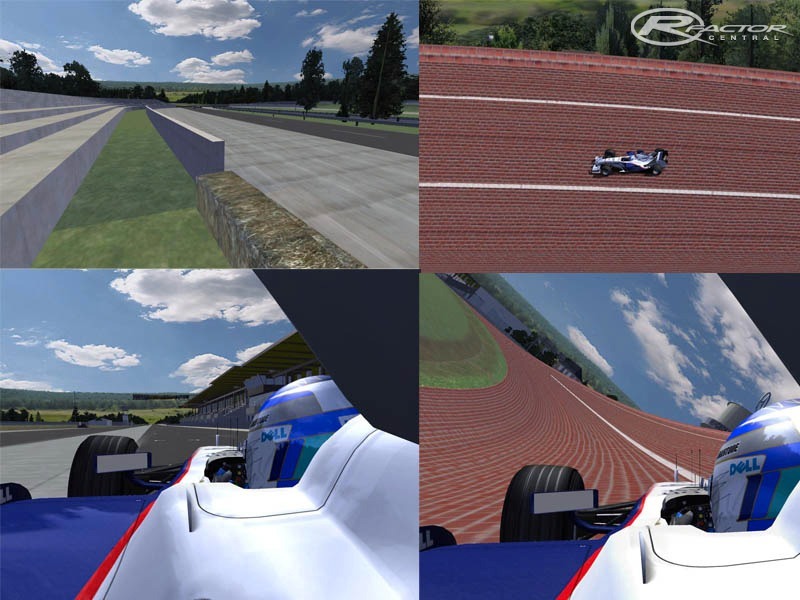 I got permission from Jimi-46 to convert his GPL->GTR2 conversion of the Avus 67 track. So, ignoring the fact that there really are no cars fast enough to do this circuit justice, a working Beta version is ready for download. The Beta version has no start/pit lights, no night mode, no rolling starts and I think it might conflict with the beta version of the modern Avus. Other than that it's literally a blast! The only change I made yet is that I added a banner at the south curve, to help with braking distances.